Tucson is no doubt one of the best places in the country to enjoy traditional Southwestern food. La Cocina, tucked away in downtown Tucson's historic Old Town Artisan's center, represents some of the best flavors in the rich and eclectic Southwestern culinary tradition. The cafe blends American and Mexican flavors to create a fun, fresh and hearty menu of tacos, burritos, sandwiches and salads. The historic downtown ambiance is great too. Cafe Poca Cosa, another downtown foodie institution, is an award-winning cafe that blends the best in Mexican and Southwestern flavors. The menu, which changes daily, is consistently delicious. Lovers of Southwestern food will also want to make a pit-stop at Fire + Spice: An Arizona Kitchen. 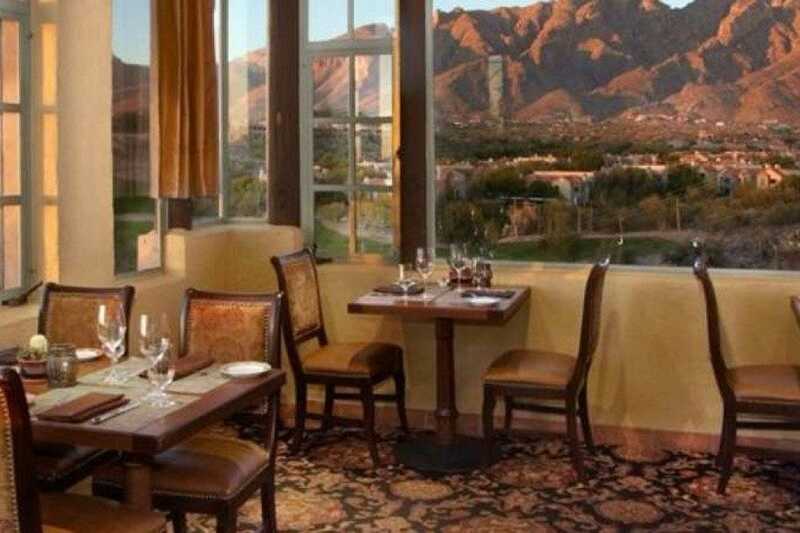 The restaurant, located at the Sheraton hotel in midtown Tucson, uses traditional Native American, Mexican and American ingredients and flavors and transforms them into contemporary Southwestern fare. 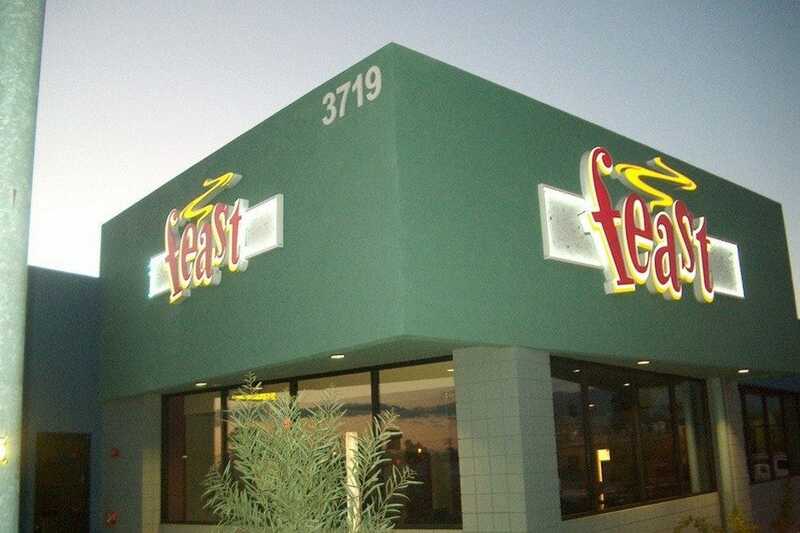 Feast, a local favorite, brings together Southwestern and global flavors with true foodie flair. 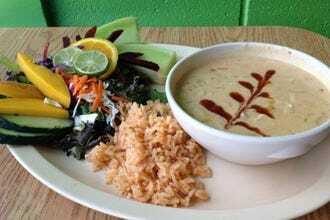 On Tucson's eastside, the Eclectic Cafe dishes out fun, Southwestern-infused dishes filled featuring lots of fresh veggies. 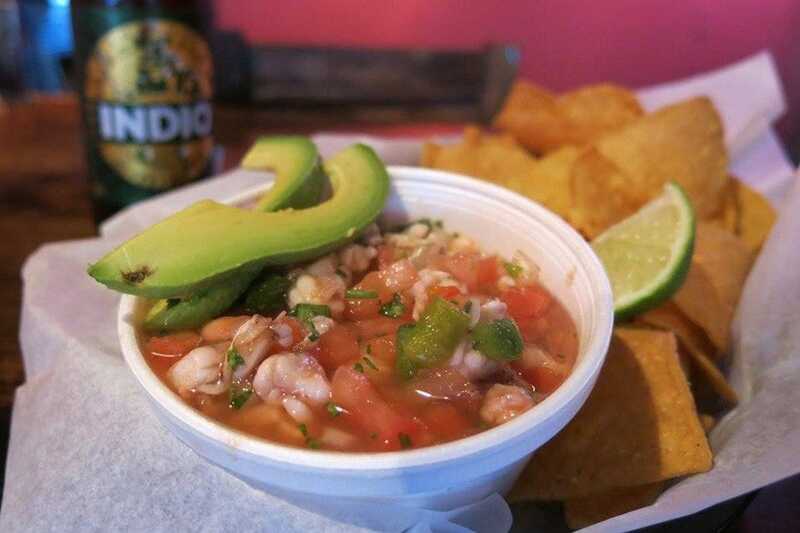 Finally, the Baja Cafe in east Tucson is a can't miss foodie destination. This mom and pop restaurant blends American comfort food with Latin American and Southwestern flavors, with very tasty results. Swing by for breakfast or lunch and try the made-from-scratch pancakes, or the mouth-watering Wildcat Benedict. Tucson Tamale Company's slogan is "unwrap happiness." Well said. 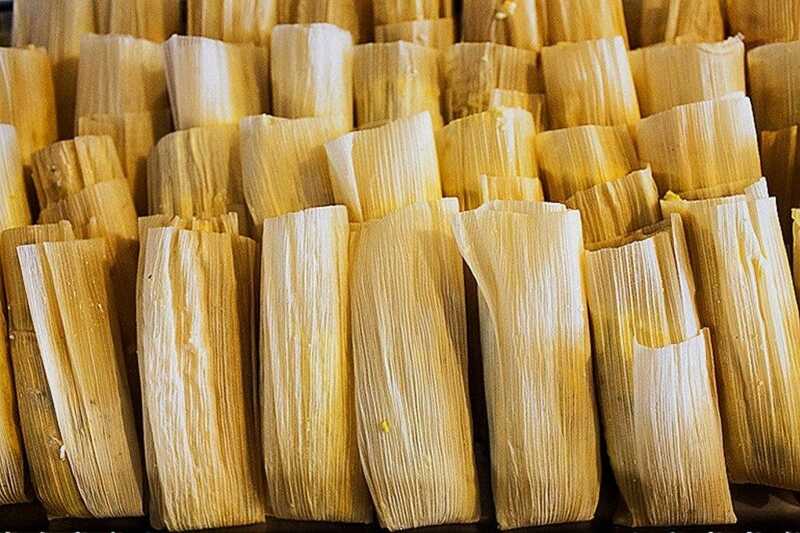 With more than 30 different types of tamales, from meaty and spicy to hearty vegan treats, Tucson Tamale Company is your source for authentic and creative tamales in the Old Pueblo. 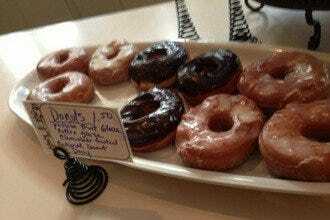 The menu is eclectic and fun. Try the green corn tamales, a house favorite, or the Arizona, which is stuffed with chipotle beef. The Tucson Tamale Company has something to please every palate, including a large selection of vegetarian and vegan tamales. There are also delicious breakfast and dessert tamales so you can start your morning--and finish your meal--just right. The slogan at the Eclectic Cafe in east Tucson is "Where quiche meets enchilada." 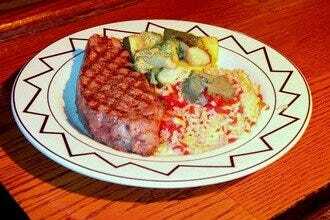 The menu pulls from a variety of cuisines and styles with winning results. 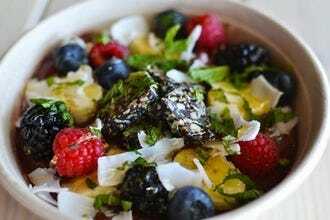 The common thread running through the menu is a focus on fresh, seasonal ingredients and Southwestern flair. For starters, try the house made guacamole and chips. The "casuela style" Mexican tortilla soup is also excellent. 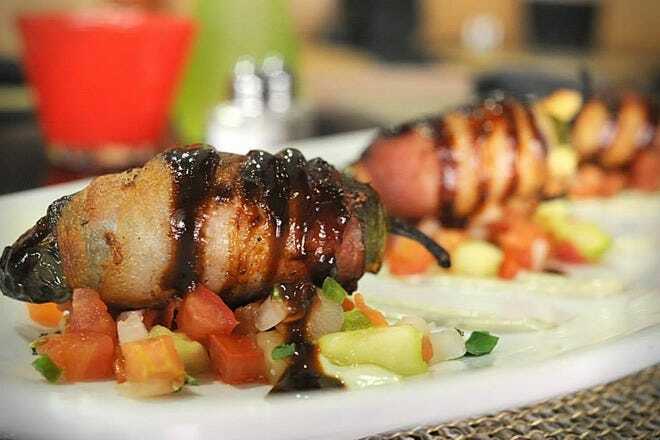 For an entree, choose from sandwiches, Mexican specialties and salads. Try the quiche lorraine, or any of the chopped salads. For a fresh southwestern kick, try Leo's Special Chicken burro, made with marinated and diced chicken with green chili and refried beans, topped with cheese and sour cream. 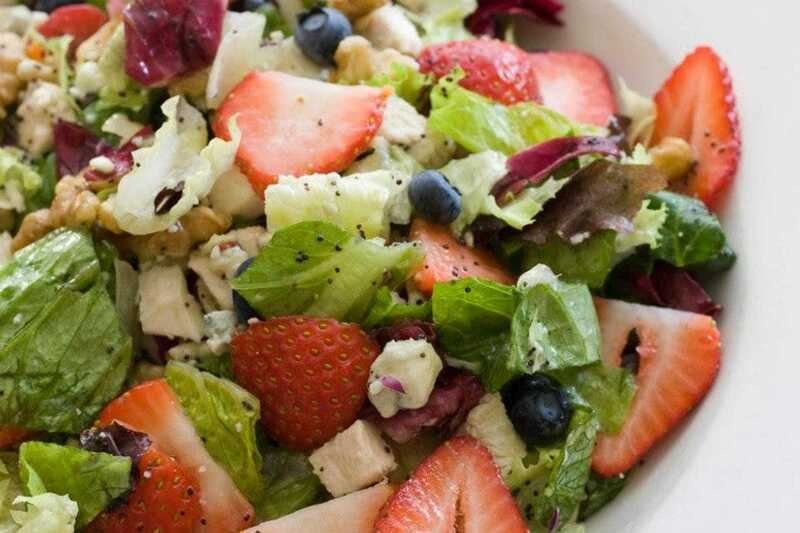 This casually upscale restaurant, located inside the Sheraton Tucson Hotel & Suites, is the perfect place to go if you're craving Arizona-inspired cuisine. The menu blends traditional Mexican, Native American and American cuisine made with fresh ingredients and plenty of spice. Try the hearty grilled skirt steak chimichurri, served with chipotle flavored Yukon potatoes, charred broccolini and ancho honey. Or try the baja enchiladas, which come with your choice of chicken or beef machaca, smothered in a tangy Anaheim tomatillo sauce and served with Manchego cheese, Arizona rice, grilled vegetables, avocado lime crema and ancho honey. 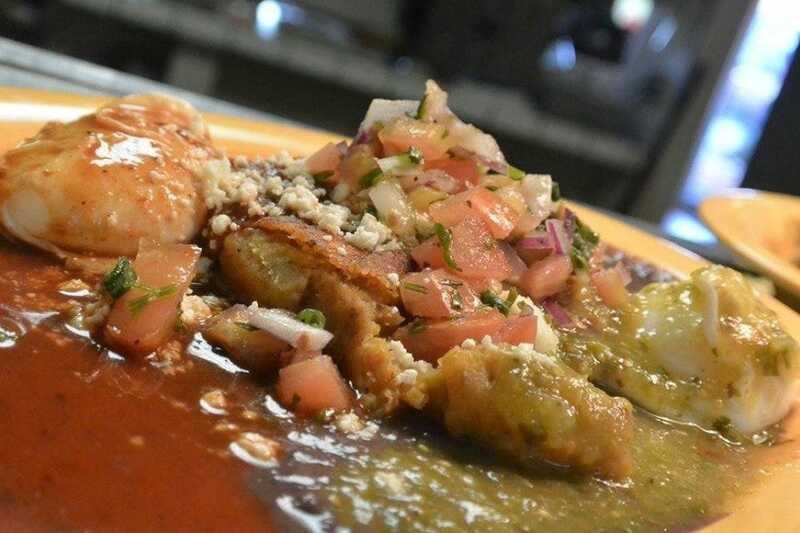 The original El Charro, founded in 1922, is the oldest Mexican restaurant in Tucson; the original owner, Monica Flin, is said to have invented the chimichanga. The restaurant also claims the impressive title of oldest Mexican food restaurant in the country continually operated by the same family. That heritage remains strong today with a commitment to fresh, authentic Sonoran cuisine and Tucson-style Mexican food. Stop by the adjacent cantina, with its pleasant outdoor seating, and enjoy one of the finest margaritas in town. Then, have classic meals such as carne asada or carne seca beef marinated in lime and garlic. A small gift shop inside sells an assortment of Southwestern gifts. Reservations suggested on weekends. People don't simply talk about Feast, they enthuse. 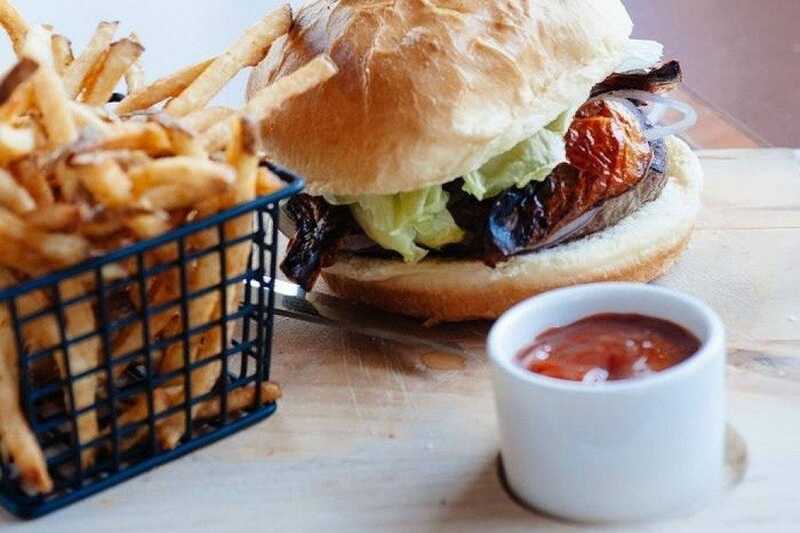 The concept seems simple enough: excellent gourmet food (but nothing too experimental), reasonable prices, and the option to dine in or take out. The menu changes every month â" call ahead or check their website to see what's available â" but virtually every dish is a knockout. You might encounter a savory cheesecake with artichoke hearts, zesty sweet potato chilaquiles, perfect parmesan risotto, a fennel and garlic-rubbed pork chop, or chicken masala over basmati rice and fresh sauteed spinach. Desserts are all exceptional and prepared in-house, including the ice cream, but the chocolate truffle cookies are sublime. If you're going for take out, you can also select a bottle of wine to go. Inspired by the colorful streets of Tepatitlan, Jalisco in Mexico, Calle Tepa is Tucson's latest and greatest Mexican cafe. In a city full of great Mexican food, Calle Tepa manages to stand out from the pack for its great take on Jalisco street food, fresh ingredients, and attention to detail. Here is everything you would want from a fast-casual Mexican food cafe: homemade recipes, made-from-scratch salsas, and pillowy tortillas cooked in front of you. There is even an al pastor juicing on a rotating spit. 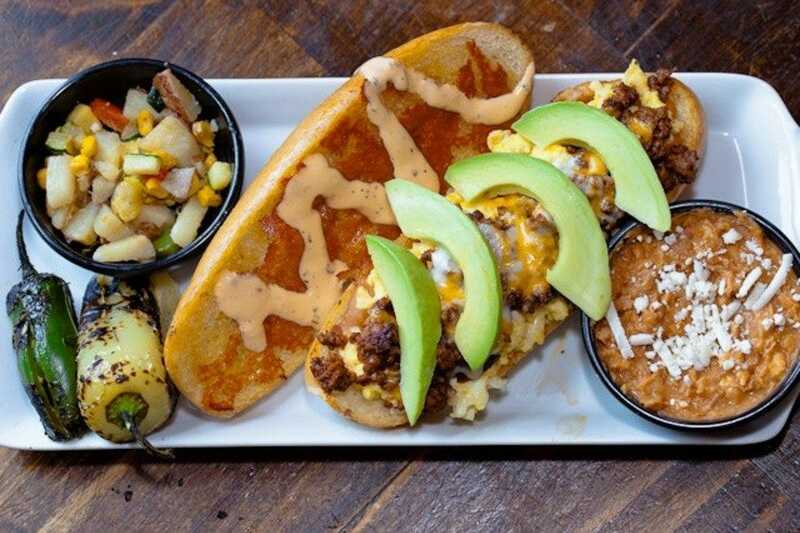 Brought to you by the folks behind Tucson's Guadalajara Grill, Calle Tepa offers a homespun take on great Mexican food. Located at the La Posada Lodge in scenic north Tucson, Gringo Cantina and Grill is the place to enjoy authentic southwestern flavors. The restaurant boasts one of Tucson's largest selection of tequilas. The lunch and dinner menu feature house specialties like popular "sidewinders" small plates, featuring tantalizing treats like the house-cut Gringo fries, Poblano mac and cheese and prickly pear watermelon salad. 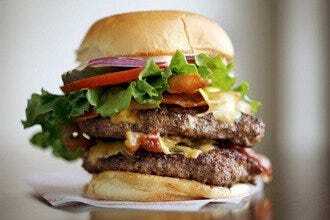 Popular lunch options include the Gringo Burger, a half pound beef burger topped with bacon, jalapeno ham, beans, lettuce and tomatoes. Even the classic Caesar salad gets a southwestern twist here - the artisan lettuce is topped with fresh Mexican cheese, pico salsa and a zesty chipotle caesar dressing. 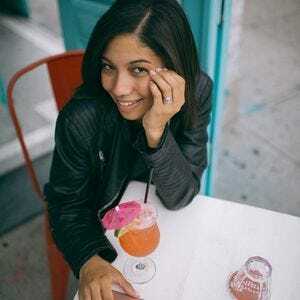 Chef/owner Susana Davila creates her own unique spin on Mexican cuisine, featuring techniques and ingredients borrowed from several regions. Poca Cosa began a few blocks away from this location, and the tiny original is still open for breakfast and lunch on weekdays. At this location, the menu changes daily, but the specialties include fantastic chicken with spicy-rich mole sauce. The menu is printed on a portable chalkboard in both English and Spanish, which servers take from table to table. If you can't decide, order the Plato Poca Cosa and the chef will choose one beef, one chicken and one vegetarian entree for you to sample, each one more delicious than the next. The Grill is the celebrated fine dining spot located at the Hacienda del Sol Guest Ranch Resort, one of Tucson's most historic and unique inns. 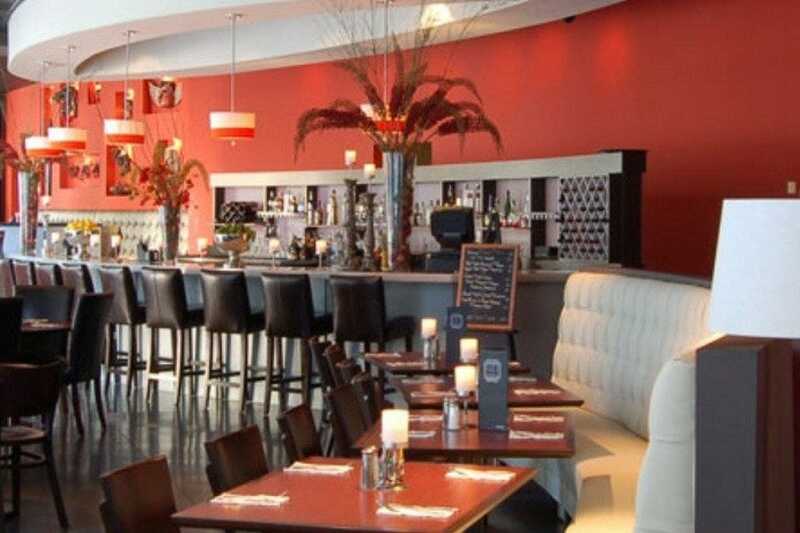 The restaurant features a menu of farm-to-table cuisine. Most dishes are crafted using local meats, vegetables and herbs from the hotel garden. 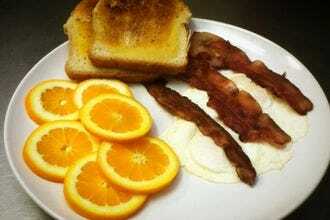 The Grill is a popular destination with the brunch set, especially on Sundays. 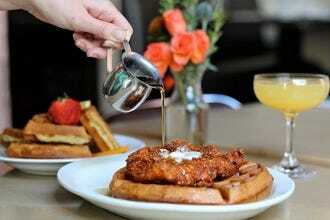 A huge spread of breakfast and brunch classics and al fresco dining are some of the highlights. Reservations are recommended during the busy spring and winter season. The restaurant is also known for its eclectic wine list of more than 900 labels, making this one of the best bets in town for serious oenophiles. Baja Cafe is a hidden gem in midtown Tucson. The small cafe is only open for breakfast and lunch, but it's well worth seeking out when you're craving an authentic southwestern meal. The colorful cafe has indoor seating and a shaded patio with free wi-fi. The menu offers traditional Mexican fare, as well as American classics made with southwestern ingredients and fare. This is the place to go when you're craving nopalitos (cactus), hatch chiles and prickly pear. The cafe serves local Arbuckle coffee. House specialties include the popular Baja Burger, two burger patties seared in an adobo sauce and topped with jalapeno bacon, Hatch green chili, chipotle mayonnaise and pepper jack cheese.